Every time you wake up each day to dress up for work, drive your car to work, and facilitate your daily tasks within the confines of an office building, have you ever stopped to think about the design of literally everything you’ve used in a given day? What about the physical objects that surround you which exist to provide a specific function to make your life that much easier to manage? Such questions aren’t exactly the kind of things that the average person doesn’t think of on a conscious level, but they very well should be considering how important the element of design is to the daily life of humanity in general. Design quite literally encompasses every single detail of human life, from the how vehicles and skyscrapers look, how mobile devices are created, and even how visual advertisements for a wide array of products and services are conceived in order to generate the strongest emotional response from consumers. Most people tend to overlook or underestimate the presence of design that they often take this element for granted. If society as a whole would understand the immense value of design, then people all over the world would probably be more grateful to the way they go through the motions of their hectic lives. And behind every great design that we see existing in the world, there is a brilliant and talented designer who is the very source of that object that people use regularly. Moreover, there are multiple disciplines in the world of design that provides a broad range of creative opportunities for innovative individuals to showcase their skills and contribute positive things that feeds the ever-changing landscape of culture and society at large. That being said, here are some of the world’s highly successful and foremost visionaries in the design world whose work has helped transform the very fabric of modern global life. 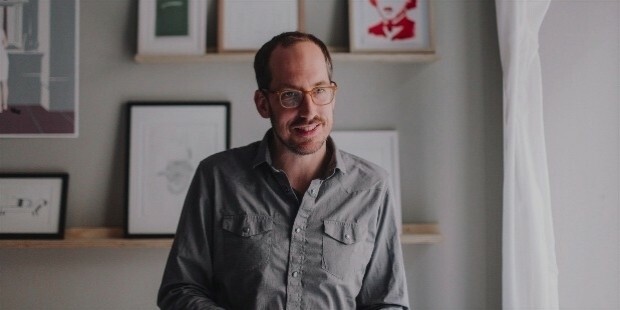 If you’ve ever picked up a copy of The New Yorker or The New York Times Magazine, then chances are you might have seen the work of Christoph Niemann (pictured below). This graphic designer and illustrator hails from Germany and has managed to become a go-to name for innovative, intelligent, and conceptual illustrations. Niemann’s work is primarily commissioned by major international publications where it is used as the cover image, or often accompanying in-depth news or feature articles. His artistic style is primarily defined by a humorous or surreal twist of a particular subject matter that challenges the perception of the audience to understand the overall context. 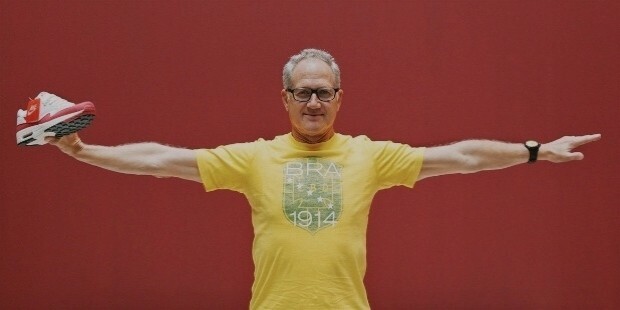 Millions of Nike fans who have bought countless pairs of the iconic Air Jordans owe a great debt to Tinker Hatfield (pictured below), who is considered by many in the industry to be the undisputed master when it comes to designing highly coveted athletic and casual footwear. Indeed, a lot of Nike’s product lines have Hatfield’s enduring stamp on them. Hatfield’s contributions to the field of footwear design has created such a major impact in sport and fashion, owing to the fact that his designs have immense mass appeal. His long-term collaboration with footwear giant Nike has proven to be fruitful that he continues to push the boundaries of shoe design into uncharted and truly innovative territories. People go to theater productions or stadium concerts in order to immerse themselves into a visual spectacle of entertainment, and the leading name on everyone’s lips when it comes to creating astonishing stage sets for such events is none other than Es Devlin (pictured below), a vanguard innovator of the art of stage design hailing from the United Kingdom. Devlin’s unconventional approach to set design and production has led her to collaborations with big name celebrities and musicians that include the likes of Adele, Kanye West, and Beyoncé, among other globally known entertainers. Her work has also been featured in several international theaters that produce operas, musicals, and dramatic stage plays. The skylines of the world will never be the same again thanks to a new generation of creative architects who have a distinct vision of how cities around the world should look like and function from a sustainable perspective. 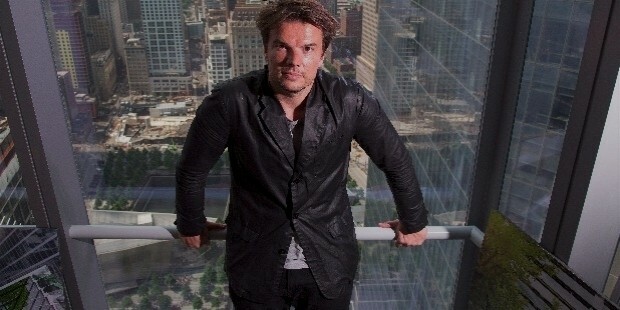 And of the new breed of architects changing the world as we see it, Bjarke Ingels (pictured below) reigns supreme above his fellow peers. As one of Denmark’s talented design exports, Ingels is the head and founder of a highly successful and eponymously named architecture firm called Bjarke Ingels Group (BIG). His company has completed several critically-acclaimed construction projects across the world that range from residential apartment complexes to corporate business centers. With more and more people making an effort to decorate their homes, it’s no surprise that interior design is now being treated seriously as an essential discipline that completes the purpose of interior spaces. 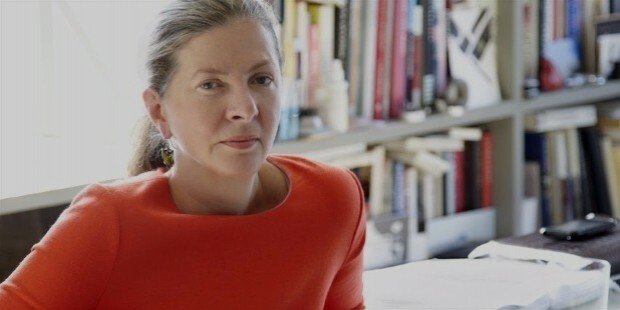 And of the current crop of interior designers, no one understands this art form better than English designer Ilse Crawford (pictured below). Crawford’s previous background working at an architectural practice and as an editor for a top interior decor magazine has allowed her to pick up the important elements of interior design and began to establish her own practice. Crawford’s work has led her to successful commissioned projects from several luxury hotel groups, and even a partnership with IKEA. Millions of people around the world have an obsession with cars, especially those that are beautifully designed with impressive specifications. 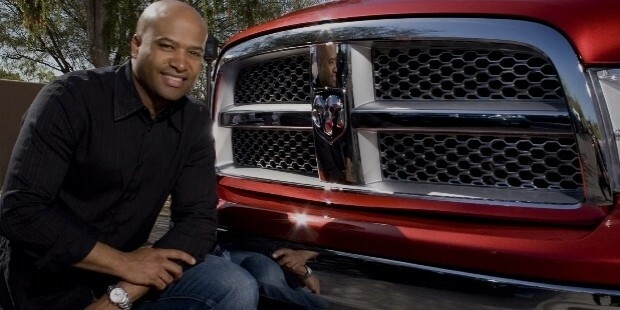 And when it comes to creating vehicles that bridges the gap between commercial accessibility and innovative design, then Ralph Gilles (pictured below) is the man who can make such a seemingly impossible task happen. Gilles is currently the Head of Design for Fiat Chrysler Automobiles and has been instrumental in pushing the established car brand into a new era of automotive design. Gilles has consistently pushed the envelope and managed to produce car concepts that have received favorable reception from both the press and countless car fans everywhere. Businesses understand that people respond positively to a strong and striking corporate branding, and Paula Scher (pictured below) is the number one person companies turn to when they want to revamp their visual image into something truly memorable. 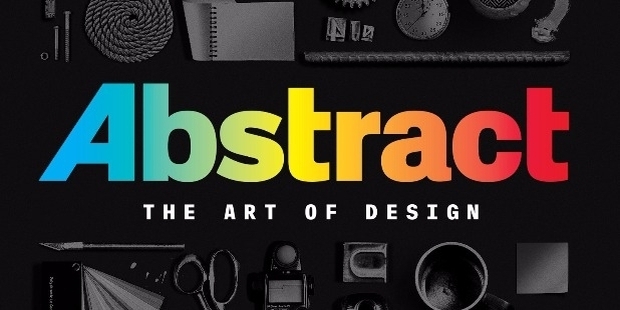 Indeed, this American graphic designer is responsible for so many iconic corporate brand designs. Among some of Scher’s high-profile corporate work include her projects for Microsoft, where she famously flattened the wavy shape of the brand’s recognizable Windows logo. Other well-known works that Scher has done for other clients include those from artistic groups such as the Museum of Modern Art (MoMA) and The Public Theater in New York. When people think of furniture, they often think that function should take precedence over form. 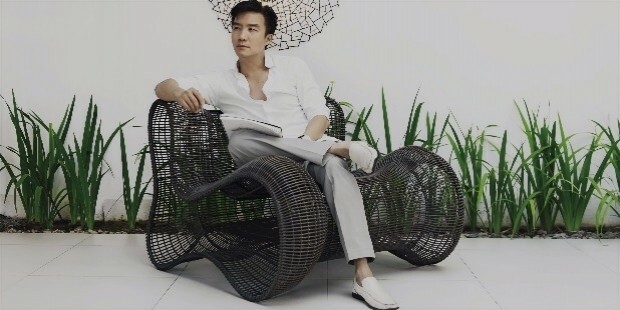 But in the hands of Kenneth Cobonpue (pictured below), a piece of furniture transcends both form and function and takes on a whole new level that has allowed him to become an in-demand designer in the field of industrial and furniture design. Born and raised in the Philippines, this talented artisan has built a veritable design empire where his work has attracted the attention of top luxury hotel groups, and even major Hollywood celebrities like Brad Pitt and Angelina Jolie. Cobonpue’s design aesthetic is primarily driven and inspired by nature and abstract themes related to his home country. Whenever people pick up a magazine or a newspaper, it’s the images contained in such publications that captures the attention of readers outside of the printed text. 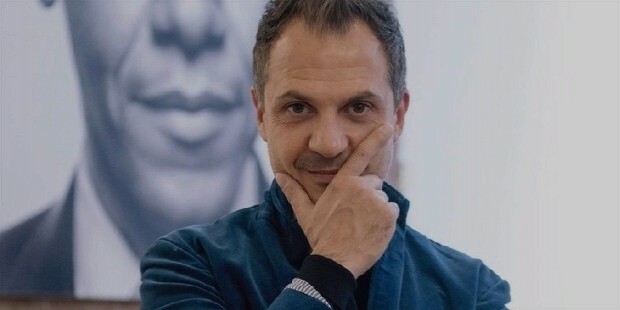 And you might not be familiar with who Platon Antoniou is (pictured below), but there’s a likely chance that you might have encountered his photographs in print and in digital form. Mononymously known by his first name only, Platon’s distinctive style of photography and specialty in portraiture has led him to produce striking cover images for TIME Magazine and other high-profile international publications. Platon’s photography subjects have included the likes of politicians like Barack Obama to billionaire tech moguls like Mark Zuckerberg. Of the design luminaries featured on this list, perhaps Miuccia Prada (pictured below) is the most well-known individual out of them all, considering that her very name is synonymous with a multi-billion dollar luxury fashion house based in Italy. Known in the fashion industry as Mrs. Prada, she is the singularly respected creative driving force of her namesake brand. Prada’s designs have a reputation of merging art with commerce, given that her work—from apparel to accessories—practically sells out fast like hotcakes. Her work throughout the years has been incredibly influential in and out of the design world that the press has constantly referred to Mrs. Prada as the “fashion designer’s fashion designer”.